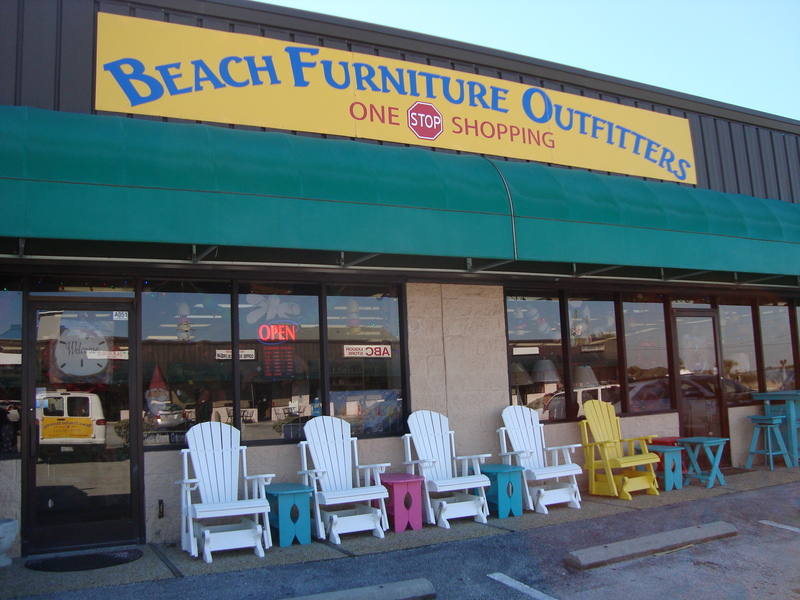 Beach Furniture Outfitters, Inc. was established in 1995 to serve the total household needs for furniture, mattresses and accessories on Topsail Island and the surrounding area. 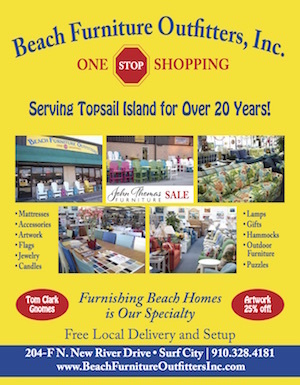 We offer a large variety of furniture designed and crafted for beach living - wicker, rattan and all weather deck and outdoor furniture. 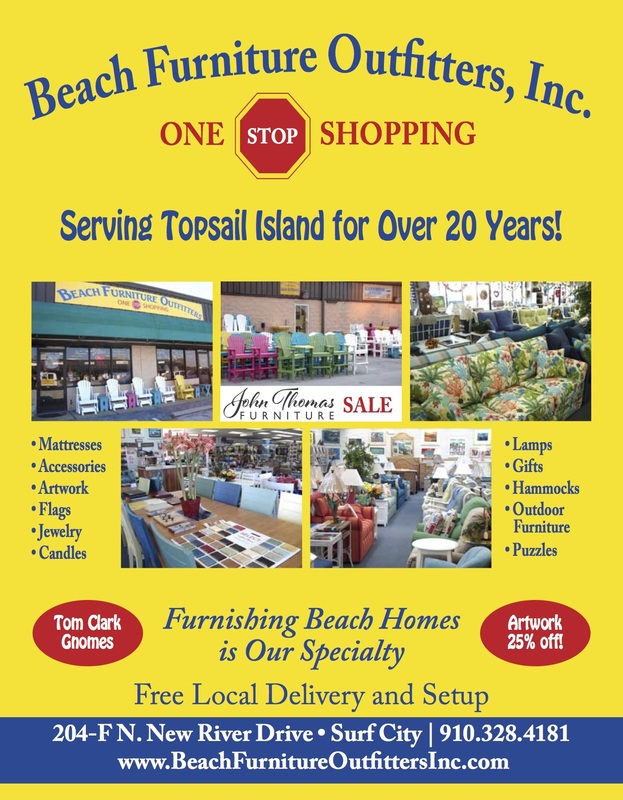 Our One Stop Shopping Program allows you to fill all your furniture and accessory needs at affordable prices. 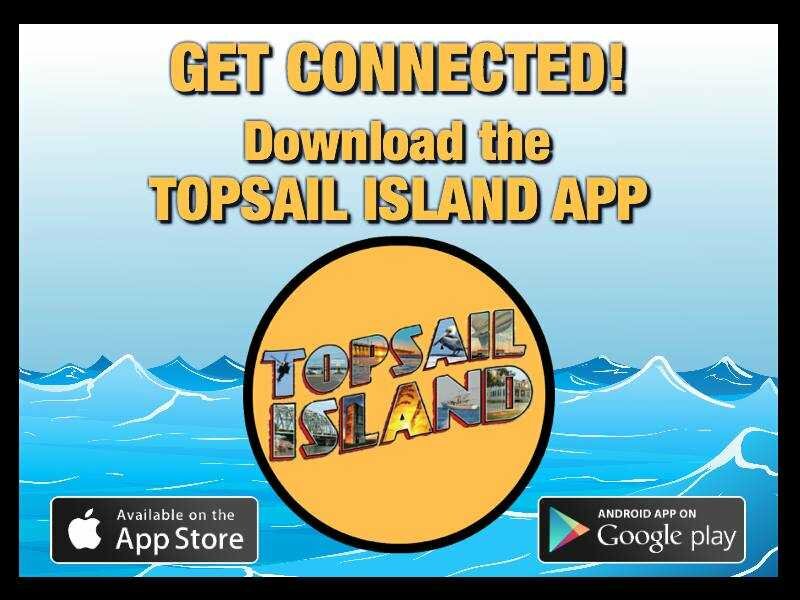 We are here to serve you with free local delivery and setup.